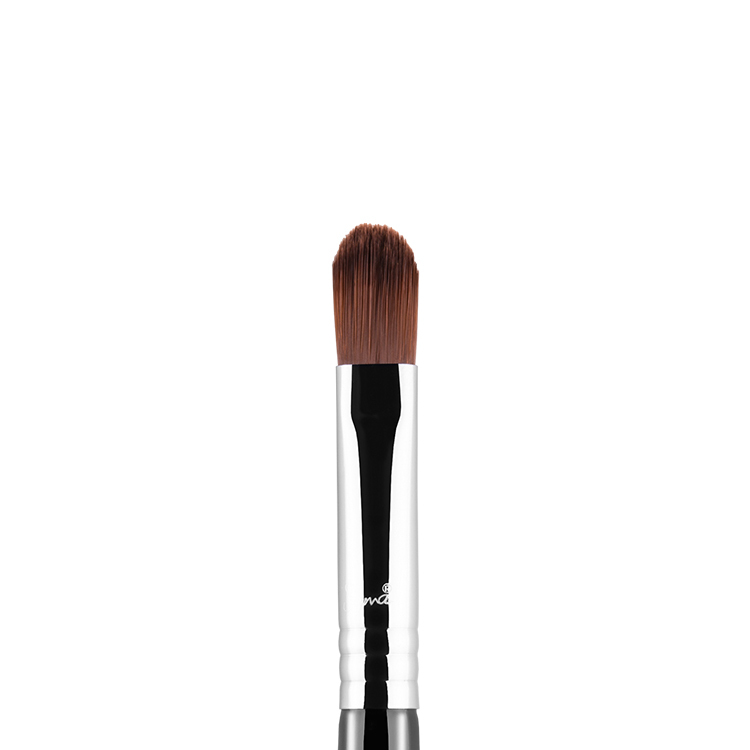 Buy it now, and pay in 4 fortnightly Interest free payments of $4.20 AUD with select at checkout. 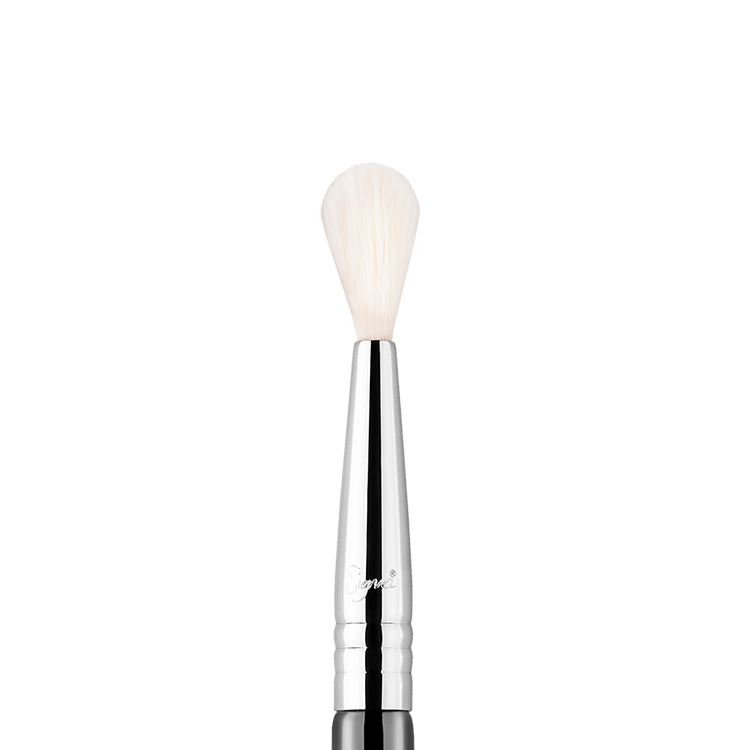 The E71 Highlight Diffuser™ features an angled dense brush head excellent for applying colour as a highlighter to the brow bone. 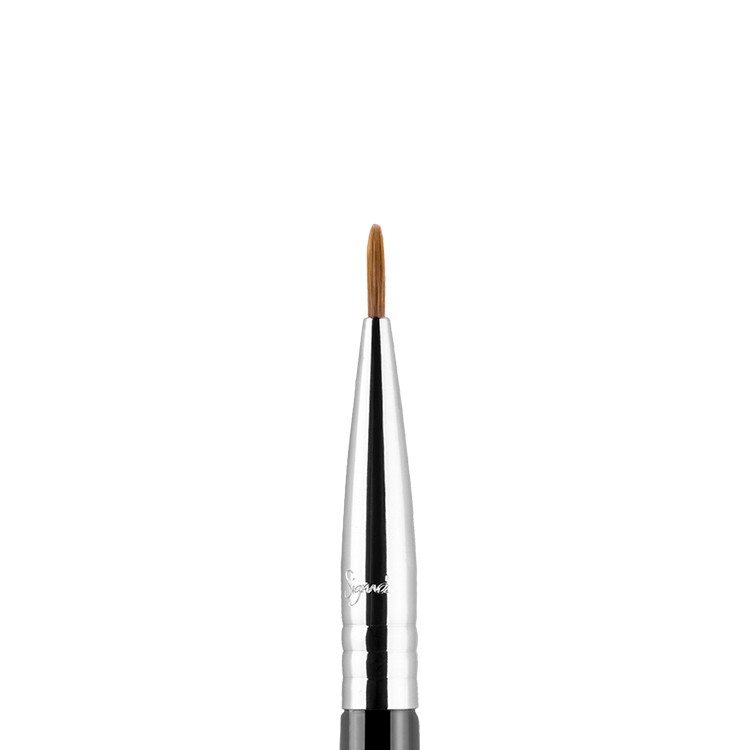 The flat angled edge diffuses the highlighting shade into the lid shade creating a well-blended effect. 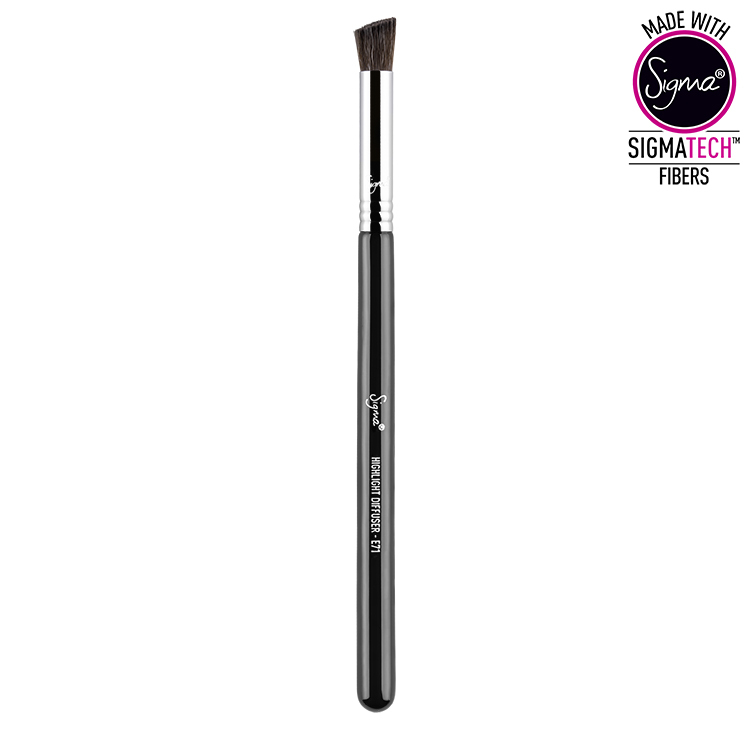 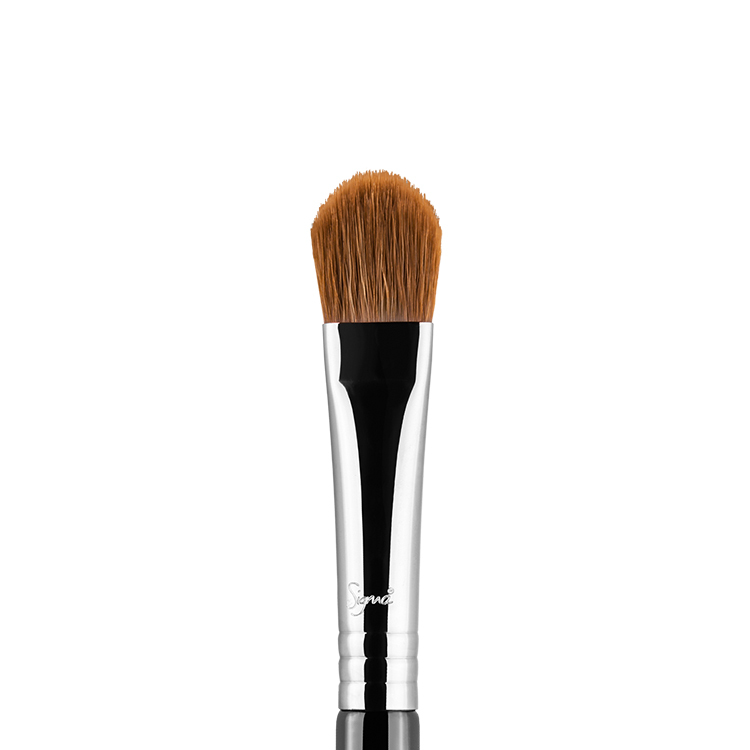 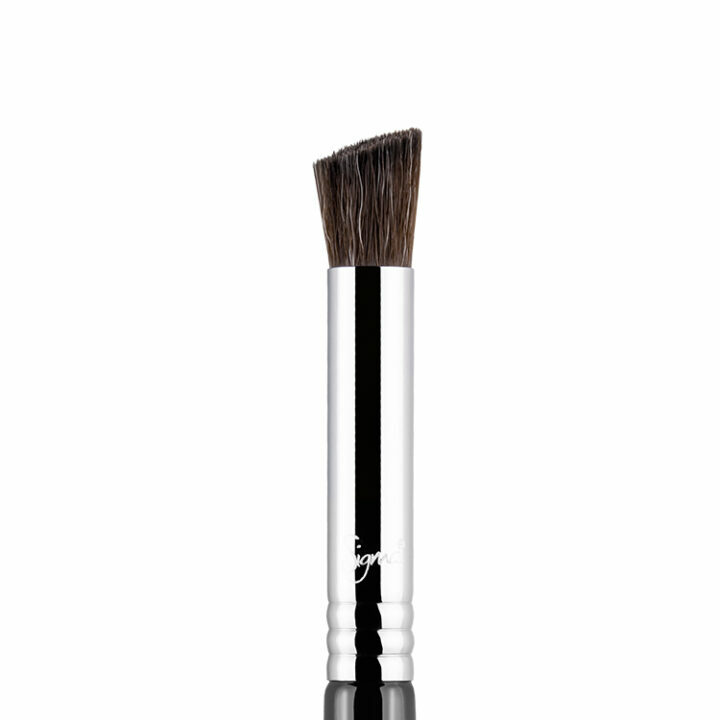 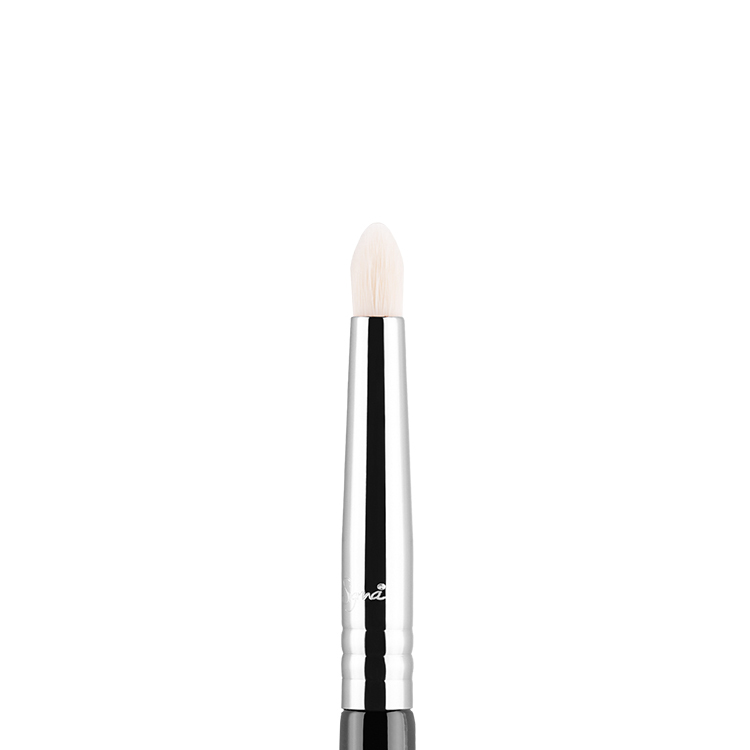 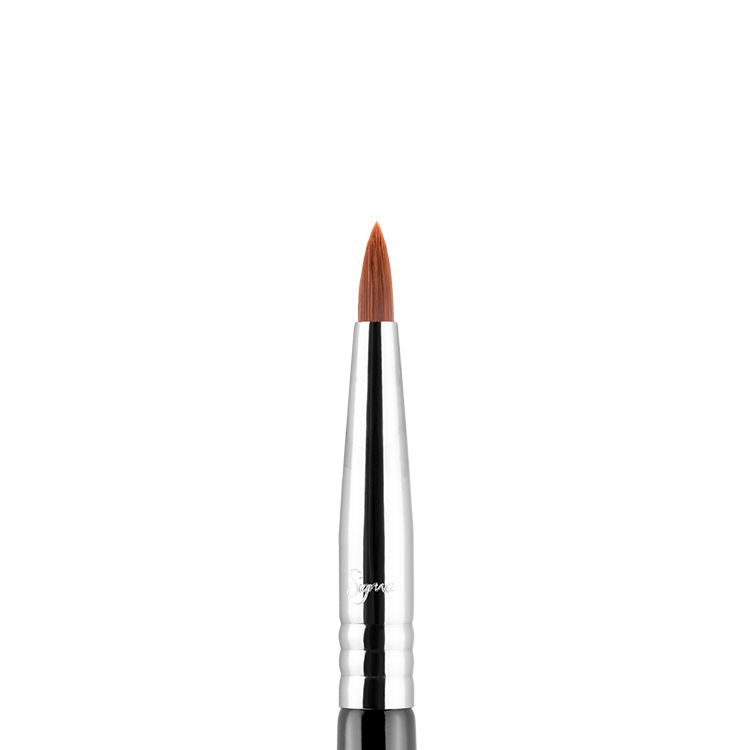 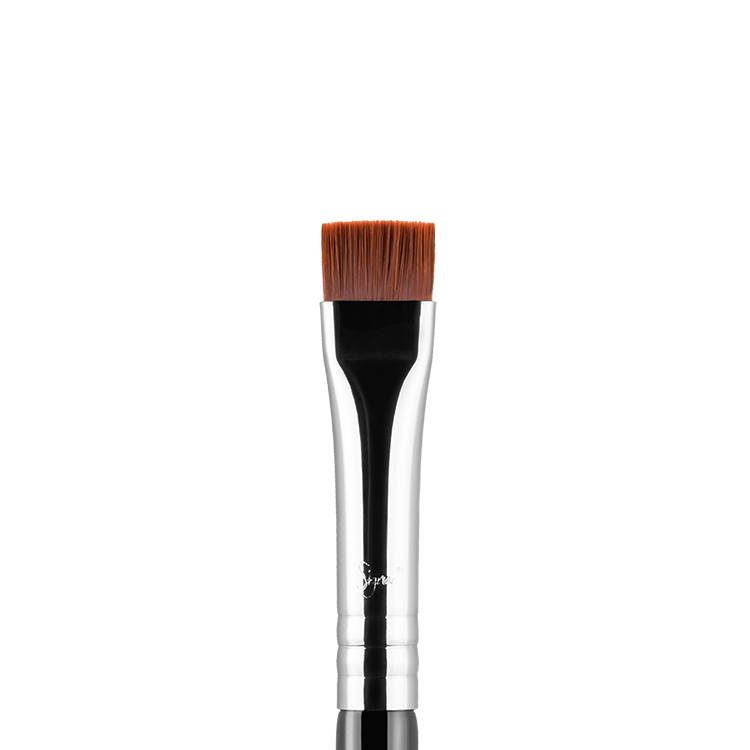 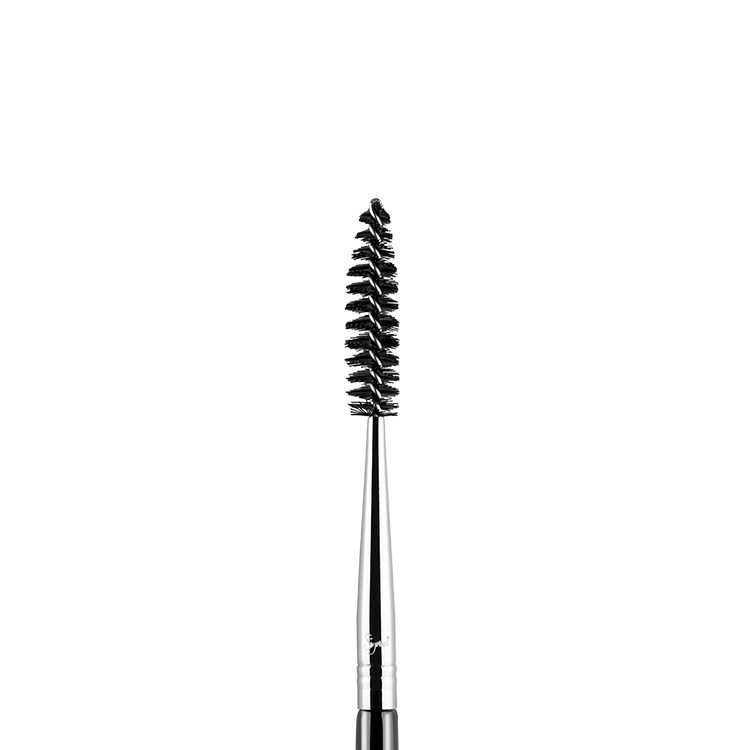 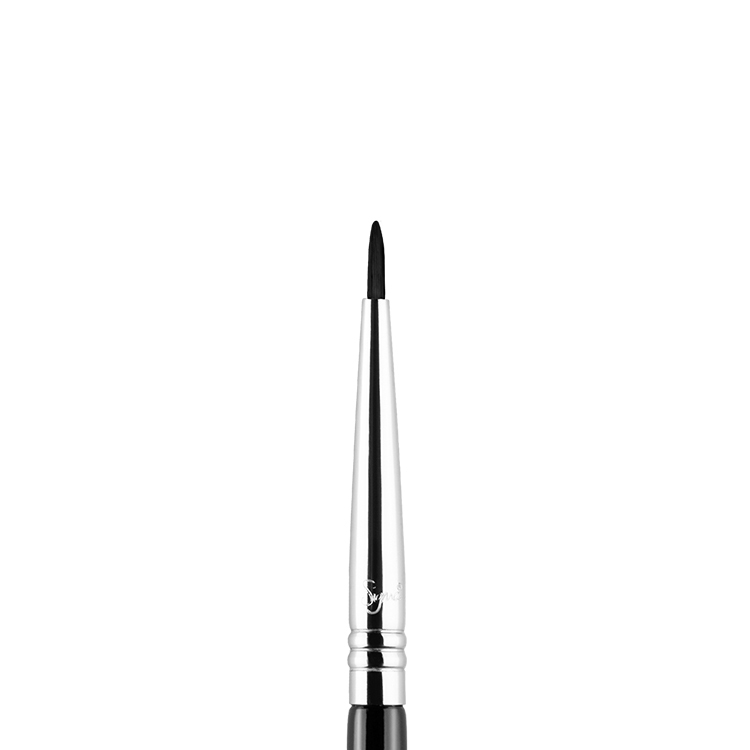 Recommended Use: Best to highlight areas such as the brow bone with shorter side of brush or to soften edges.